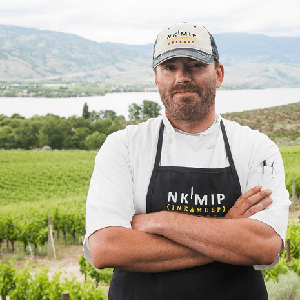 Held on National Aboriginal Day at the stunning Nk’Mip Cellars in Osoyoos, North America’s first Aboriginal owned and operated winery, this multi course dinner will feature leading Aboriginal chefs celebrating the rich culture and heritage of Indigenous peoples. 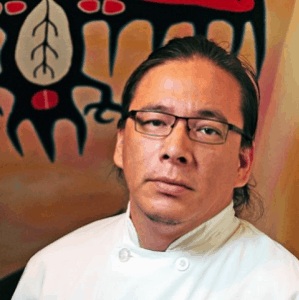 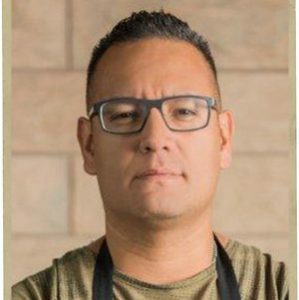 Join Nk’Mip Cellars winemaker Justin Hall, a proud member of thr Osoyoos Indian Band, as he shares his wines specially paired to a five-course dinner representing the elements – Earth, Water, Fire, Air – created by Enoch Cree Chef Shane Chartrand, Odawa Chef Joseph Shawana and Nk’Mip Winery Chef Orlin Godfrey. 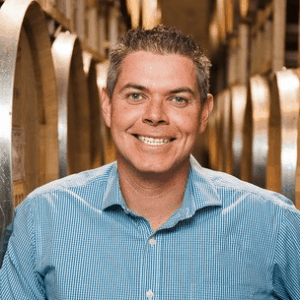 With live entertainment and stunning vineyards views to soak in, the Elements Dinner will be a night to remember.